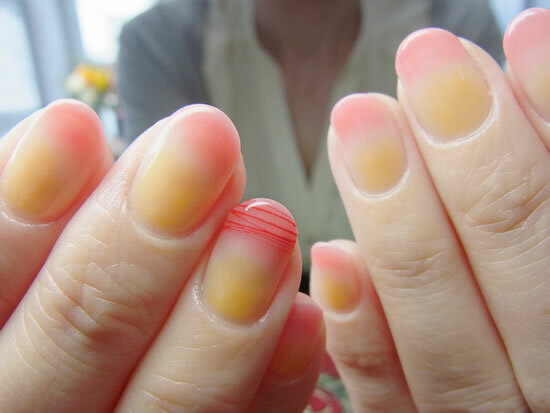 NAIL-COMMON: The Color Run Nail !! The Color Run Nail ! !